Some would say this is the best time of year for fashion. Whether it’s boots and sweater weather you adore or the beautiful jackets you layer this time of year. There really is something to love about fashion in the fall and winter seasons. 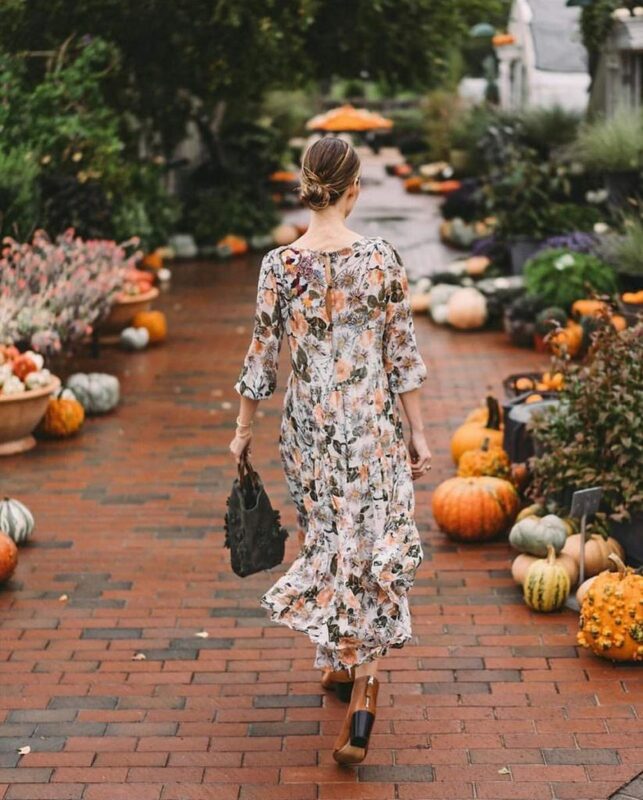 To make sure you are ready for the cooler temperatures visit Carmel Plaza in Carmel-By-The-Sea for all the latest in fashion and accessory trends. Both nationally known stores and local boutiques make up Carmel Plaza’s fashion, shoes and accessories selection of over 10 stores such as: Madrigal, Mark Fenwick, Khakis Men Clothier and Vineyard Vines. Image By Scully Leather, available at Parts Unknown. Located on the 2nd level of Carmel Plaza. A leather jacket is a timeless wardrobe staple. Wear it during the day or into the evening; dress it up or down; this piece is versatile, chic and definitely a must-have. Image by Cole Haan. Located on the 2nd level of Carmel Plaza. It’s inevitable that there will be rainy days in our future and maybe even snowy. 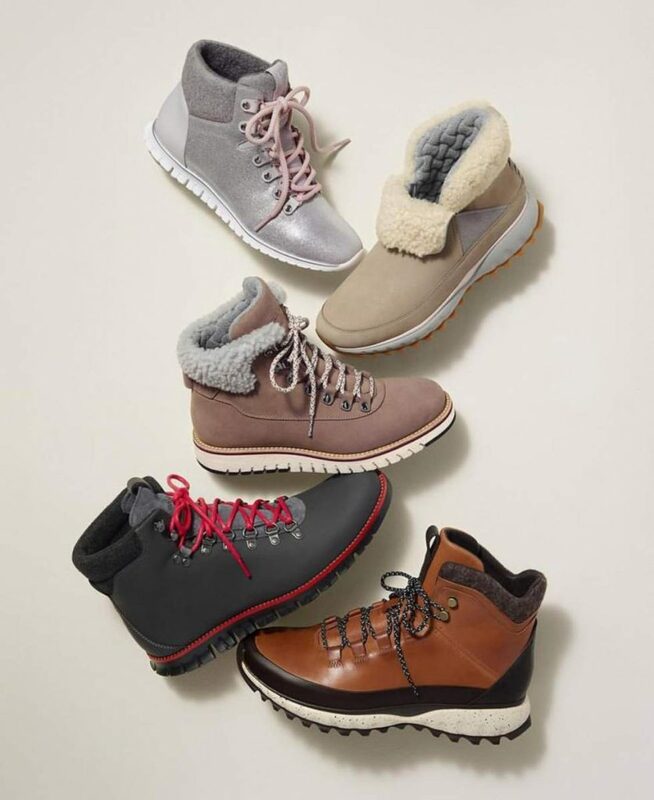 Tackle the unavoidable weather in style and comfort with a pair (or two) of stylish weather-ready boots. Image by @JessannKirby. Wearing Anthropologie. Located on the 2nd level of Carmel Plaza. That’s right… don’t be so quick to push the floral prints to the side. This fun loving print is stylish year round. 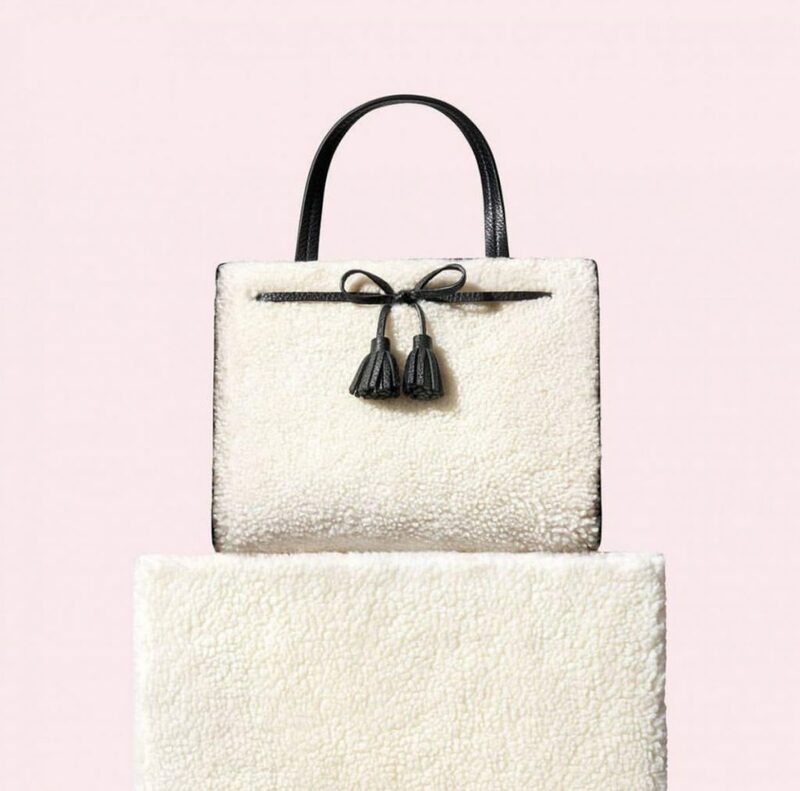 Image by Kate Spade NY. Located right off of Ocean Ave. in Carmel Plaza. Whether shearling is worked into your accessories or the main piece of your look it’s just too cozy to resist this time of year. Image by Roller Rabbit. Located on 2nd Level of Carmel Plaza. Need we say more? Okay, we will… cashmere makes comfort and fashionable in one piece a reality and this time of year what more are you looking for? There you have it, 5 fashion must-haves for the upcoming cooler months. We hope to see you at Carmel Plaza soon.